– Flower sourcing – choose from some my favourite flowers I keep in stock or order special pieces from overseas. – Material – having a fur or wool fabric choice. 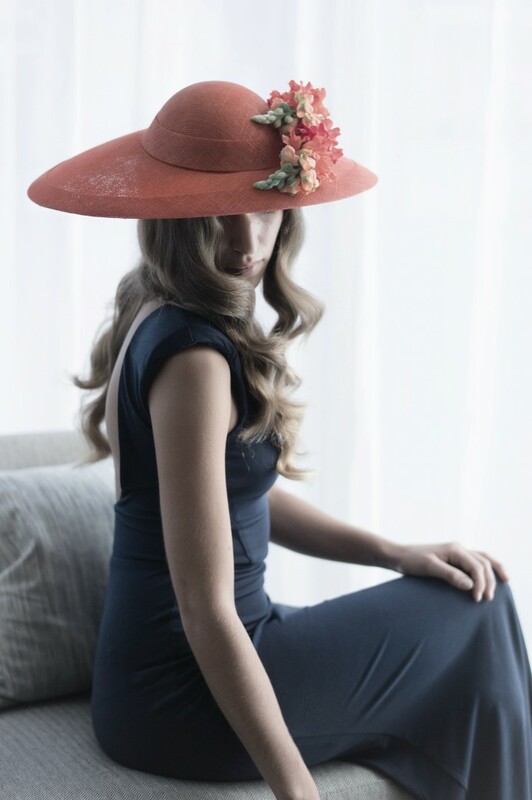 If you are in a bit of a rush or have changed your mind last minute do NOT worry – we are here to help and a large production of Stock – on some occasions we will be able to an express bespoke option depending on the desired hat.